As a trusted name in the health industry, providing quality and reliability to our subscribers, e-Monitoring Services now offers these same benefits to the security industry with the only security system available that integrates a medical alert button for your loved ones protection. By adopting modern microprocessor control and communicaton technologies, the LS-30 is designed to provide all the most advanced features that you need to protect your home and business. The LS-30 is not only a security system but also a home automation controller that allows you to set programmable switches to execute daily commands throughout a whole week. With optional temperature, humidity and other sensors, the LS-30 also operates as an environmental monitoring center to report and prevent floods, gas leaks and other hazards. A Security System that provides flexibility and control at your fingertips. Homeowners look to e-Monitoring Services to protect their loved ones and property. The e-HomeView system can help protect your home from Burglary, Smoke & Fire, Carbon Monoxide, Flood, Temperature changes, and Medical Emergencies. 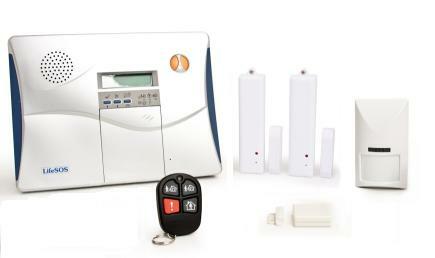 The Basic Home Security System package is both simple to use and affordable. 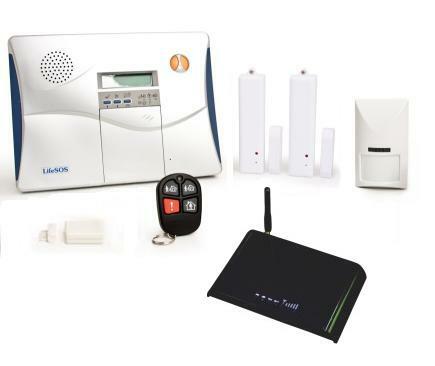 Be assured that both you and your children can operate this system, which gives you the peace of mind knowing you have 24/7 monitoring in case of an emergency. 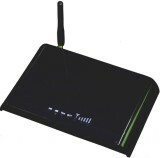 This system uses standard landline telephone service. The Total Security System provides hands-free two-way communication directly with the Central Monitoring Station. 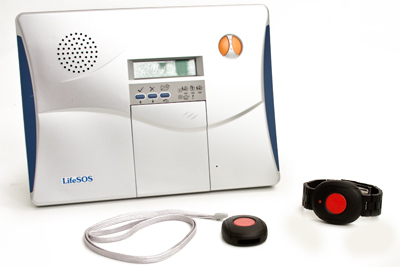 The units control panel acts like an intercom and can connect you to an operator to verify your emergency, in the event you are immobile the microphone built into the base unit can detect your normal speaking voice. The Cellular Security System incorporates a Fixed Wireless Terminal providing GSM cellular support to the Central Monitoring Station. This is a secondary backup in case your landline telephone service is not functioning.